Comfortable and versatile Viper Tactical Snood can be effortlessly transformed into a balaclava, hat, head wrap, face mask, headband, etc. 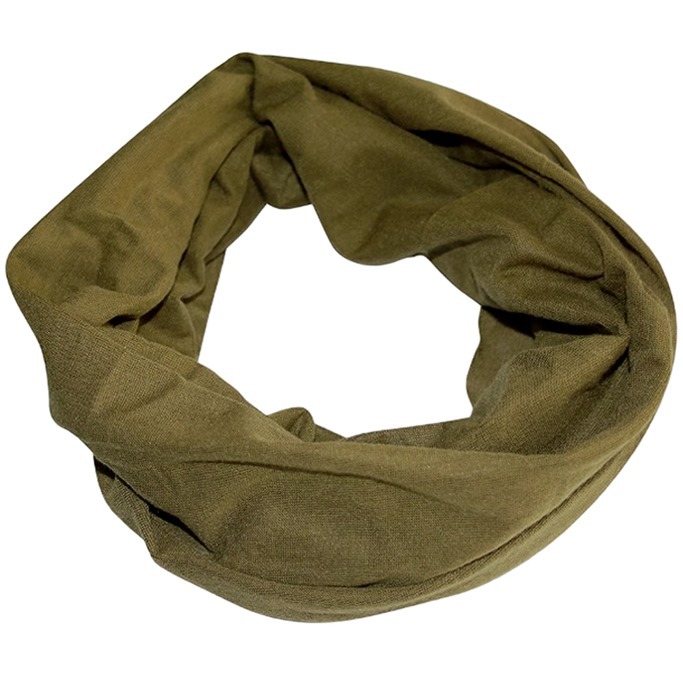 Viper Tactical Snood is made of stretchy, lightweight and quick-drying cotton, breathable and seamless for added comfort and instantly adapts to the shape of the face and neck. Excellent for concealing and disguise and as a protection against the cool wind or the sun.